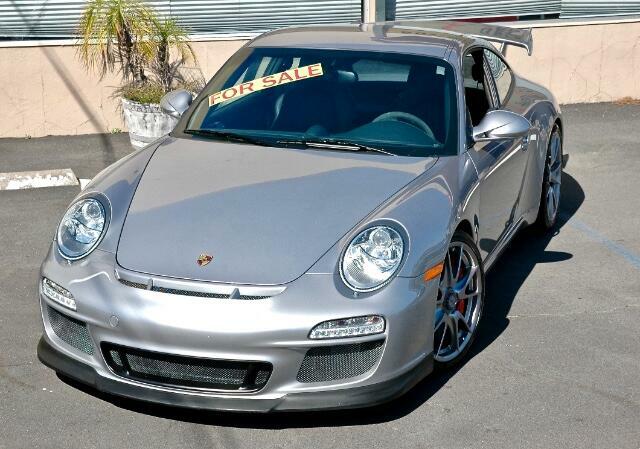 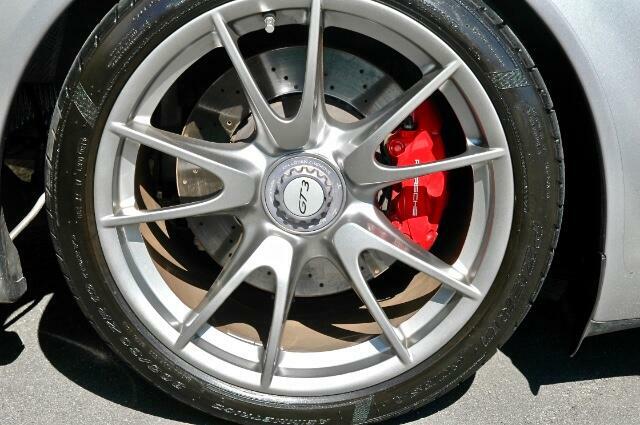 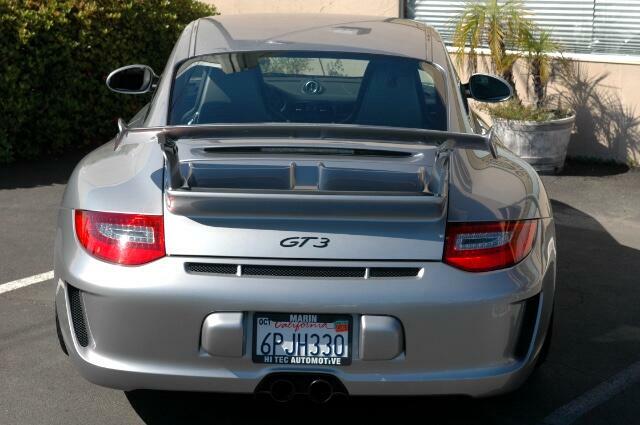 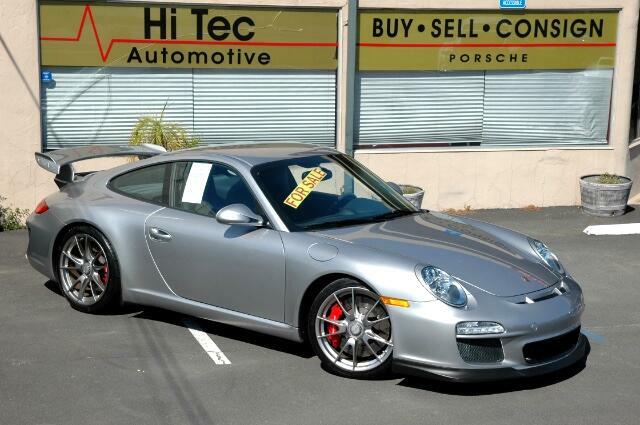 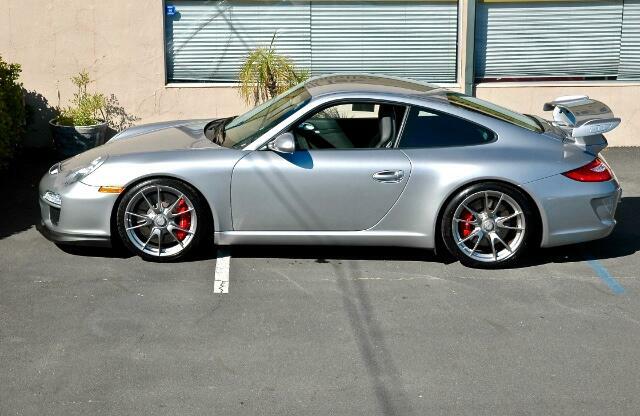 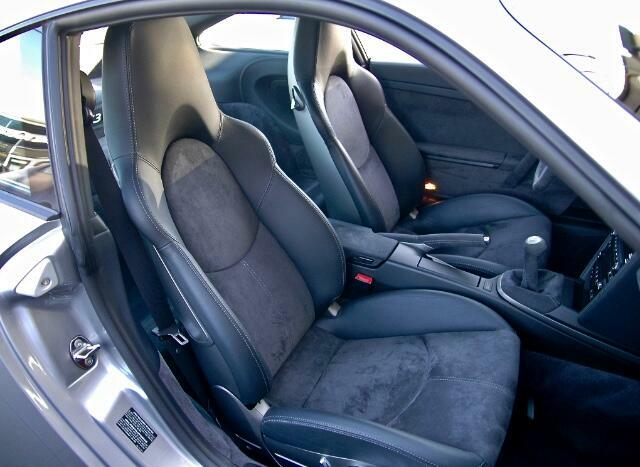 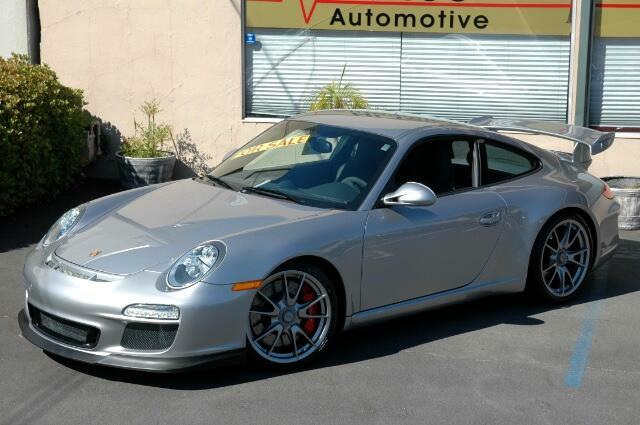 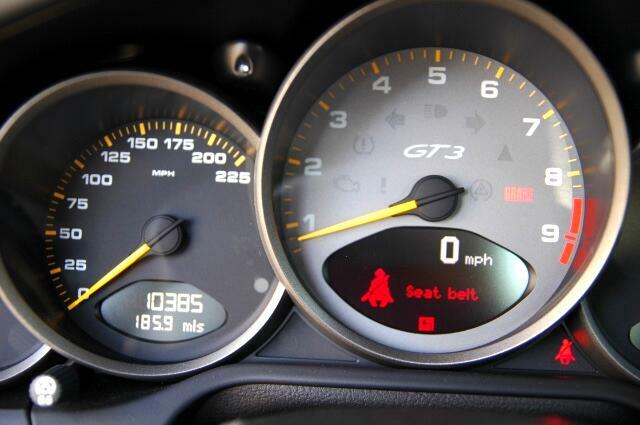 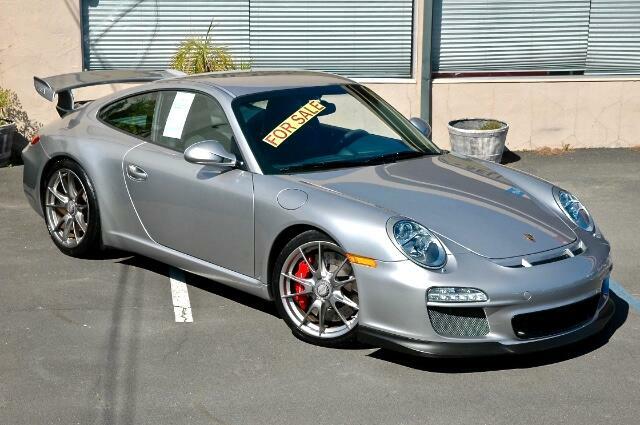 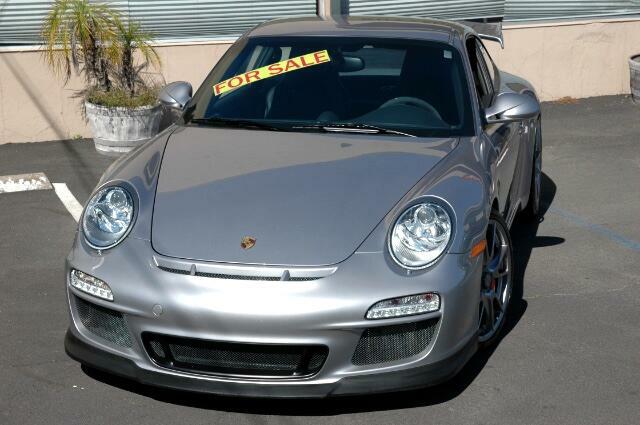 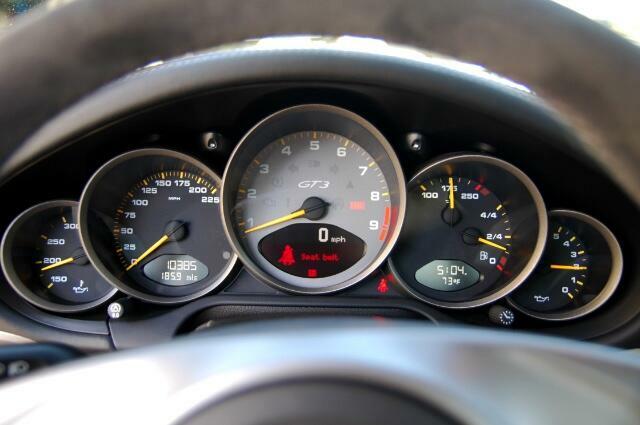 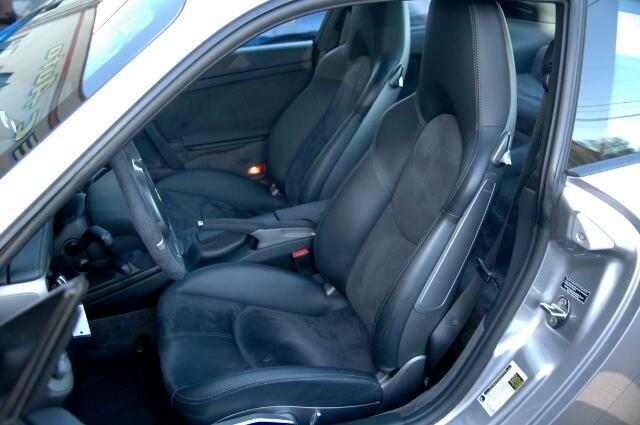 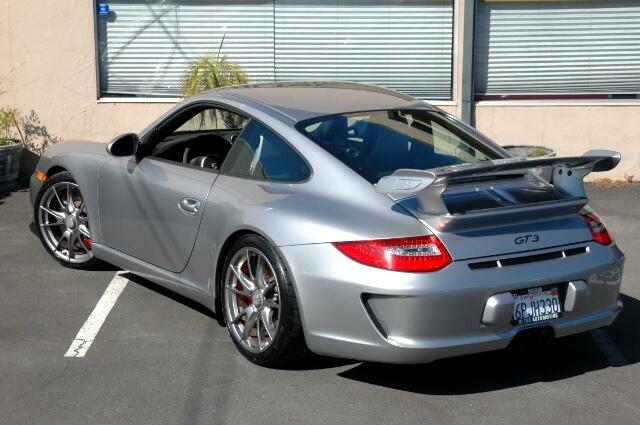 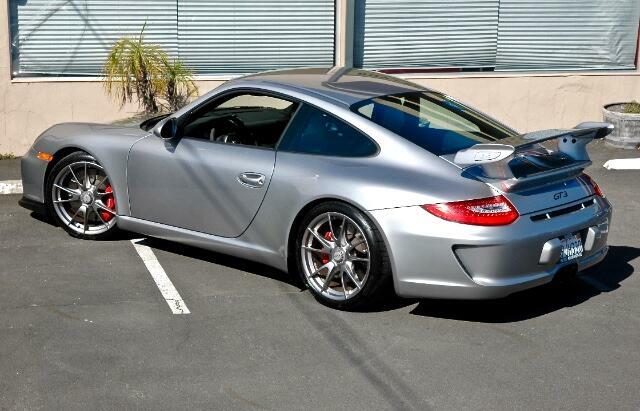 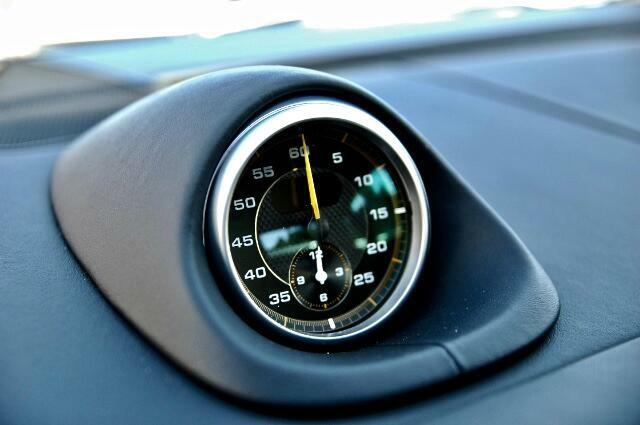 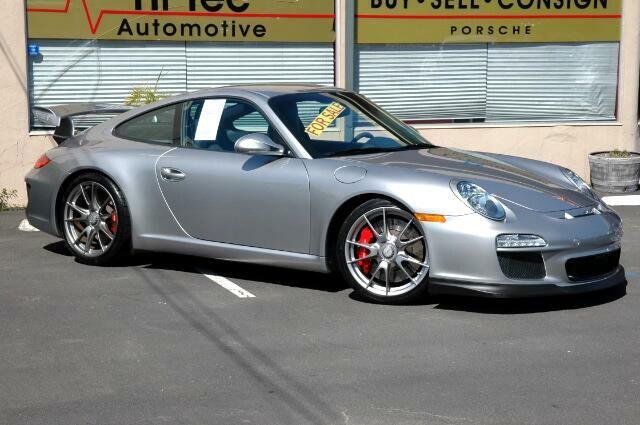 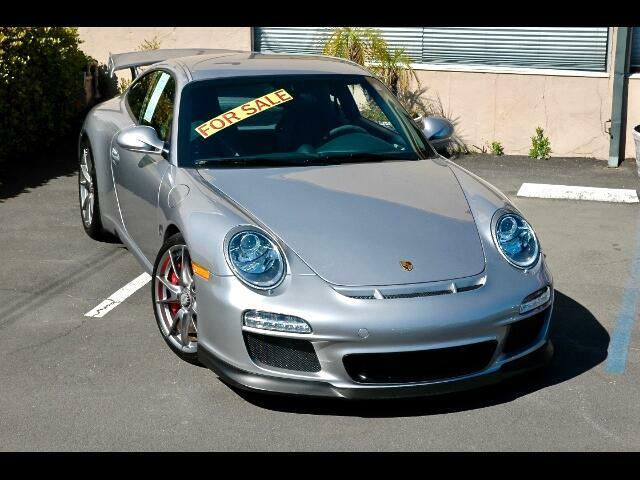 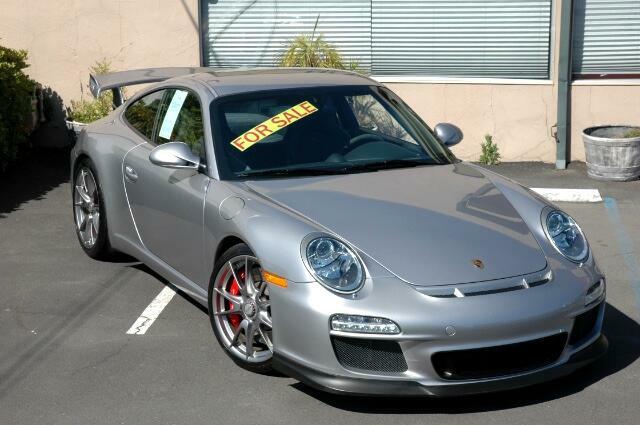 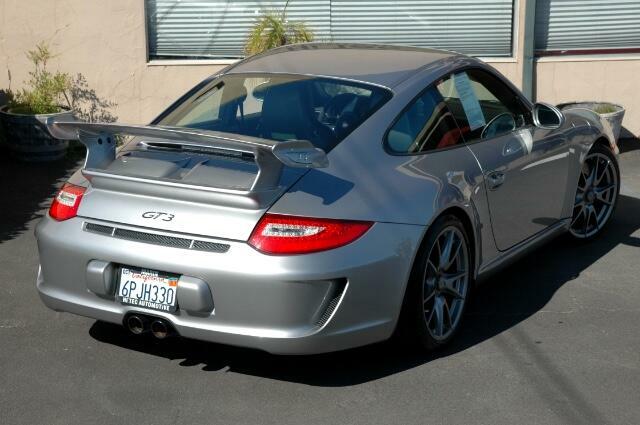 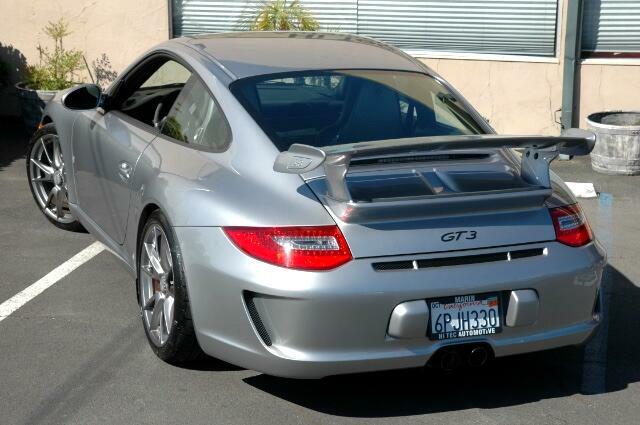 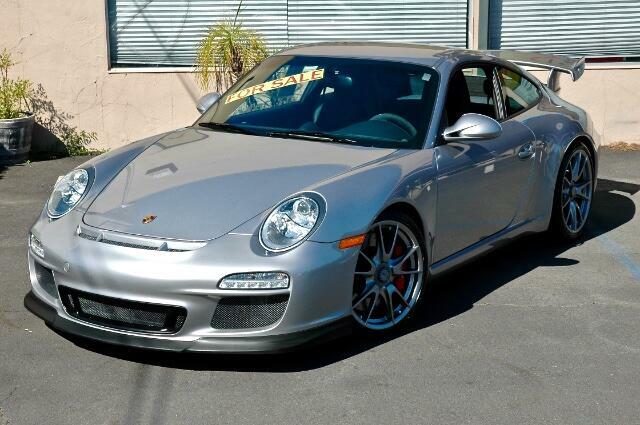 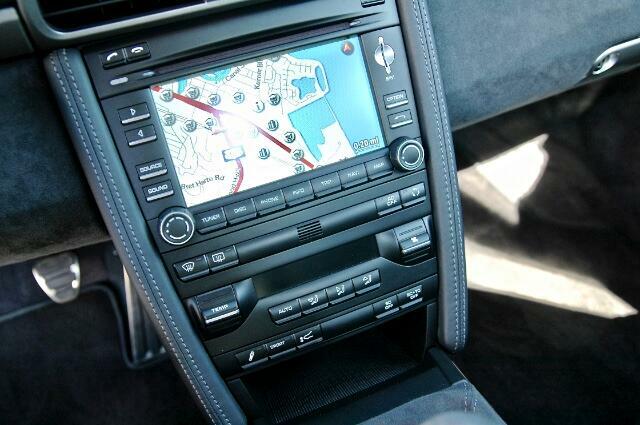 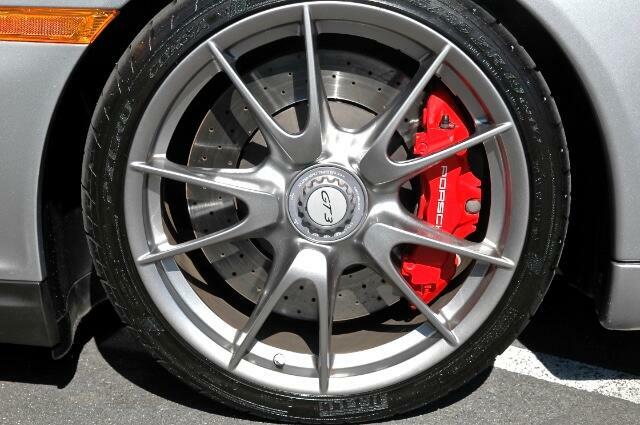 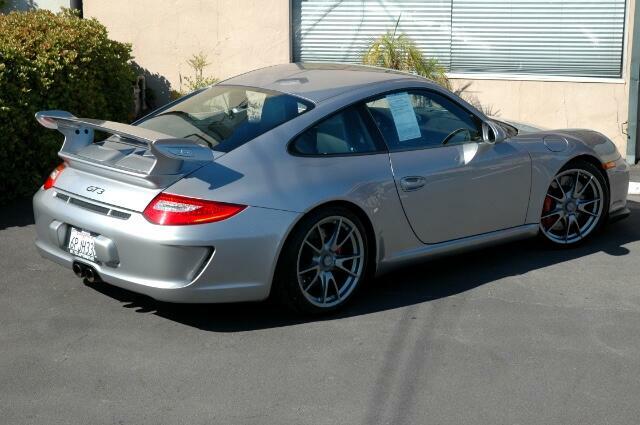 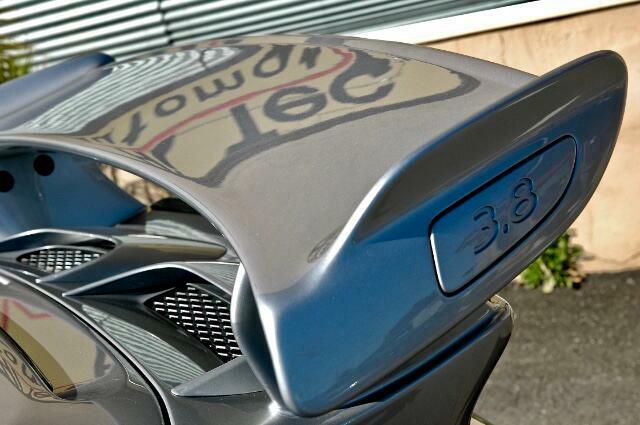 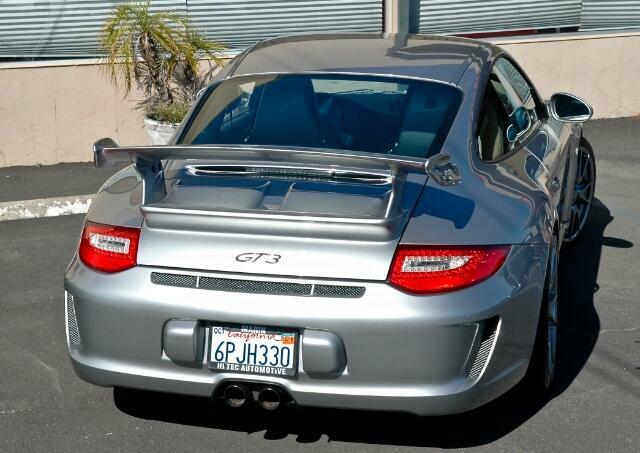 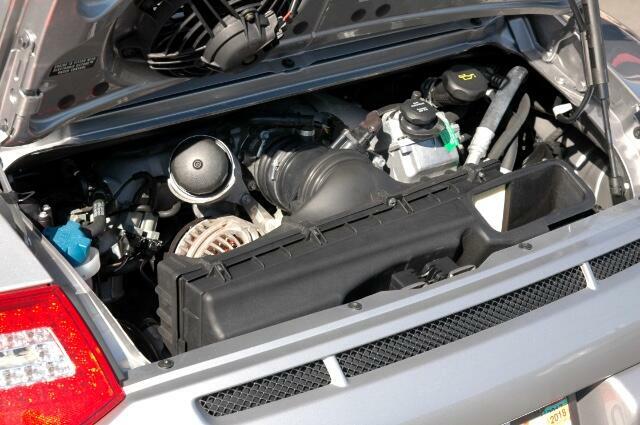 This 2011 Porsche 997.2 GT3 3.8 with only 10,385 miles on the odometer is a one owner Bay Area California car that has been extremely well maintained and cared for its entire life. 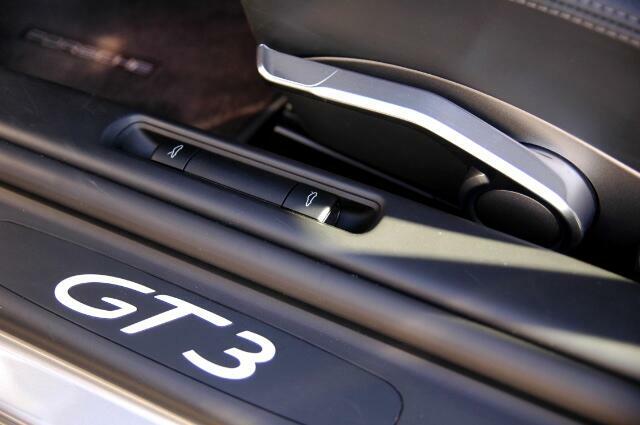 It comes with a GT silver metallic exterior that was special ordered along with a dark grey Alcantara interior with leather inserts. 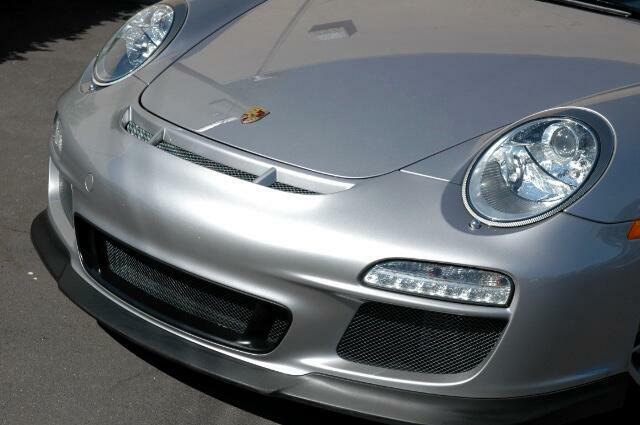 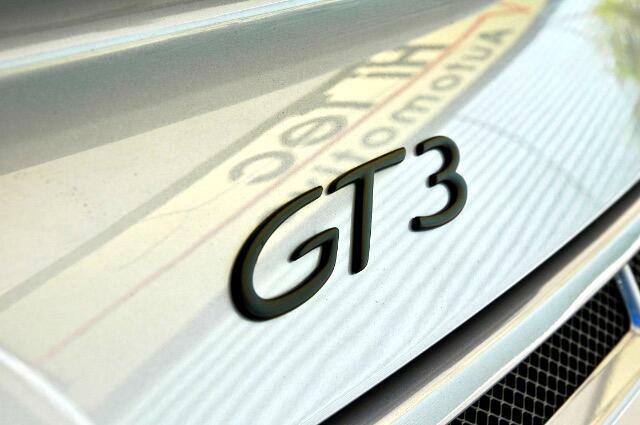 Our very extensive pre-purchase inspection report shows this GT3 to be in excellent mechanical condition and it looks and drives as new. 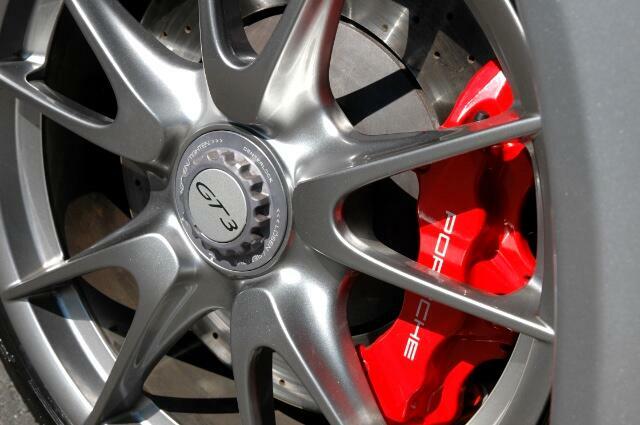 140 PADM Porsche Active Drivetrain Mounts. 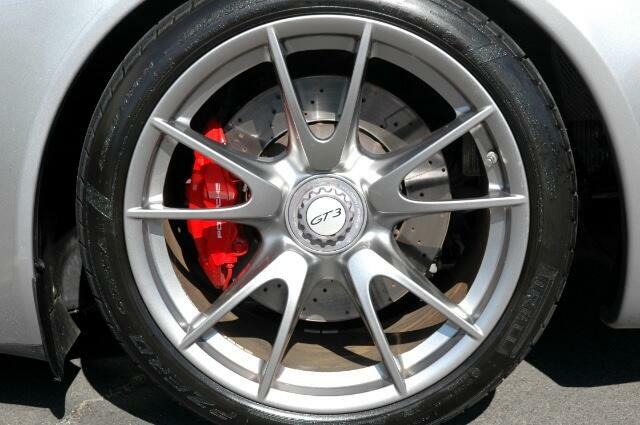 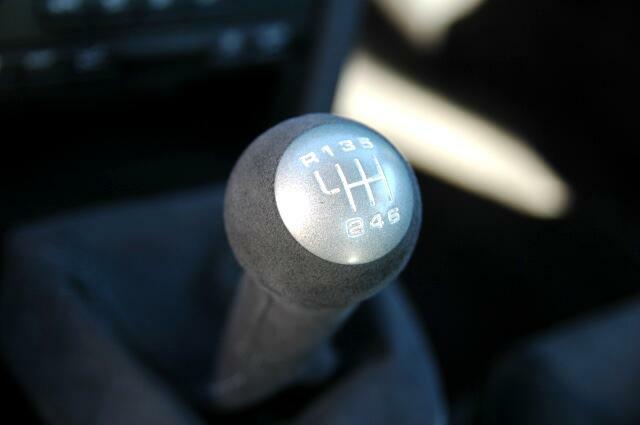 474 Front Axle Lift Function. 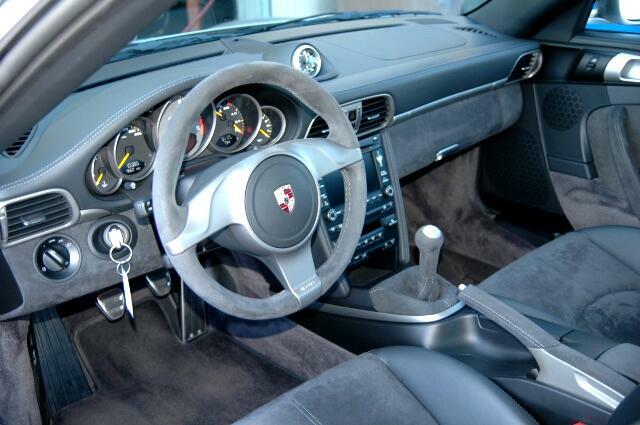 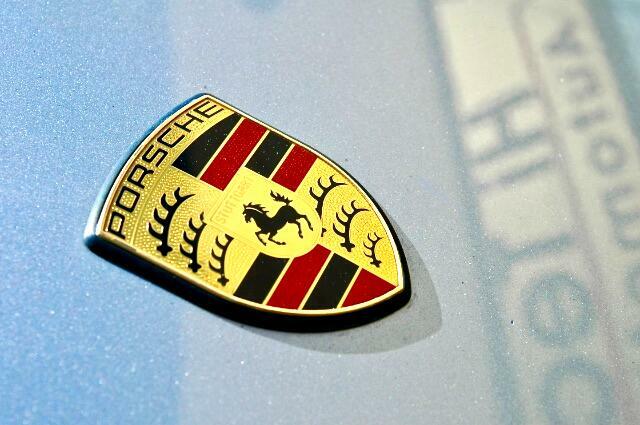 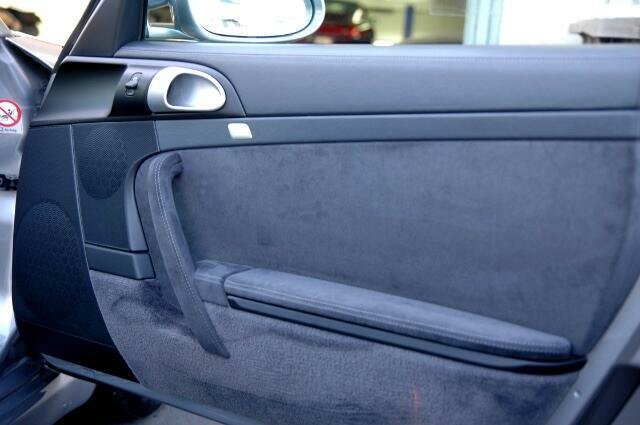 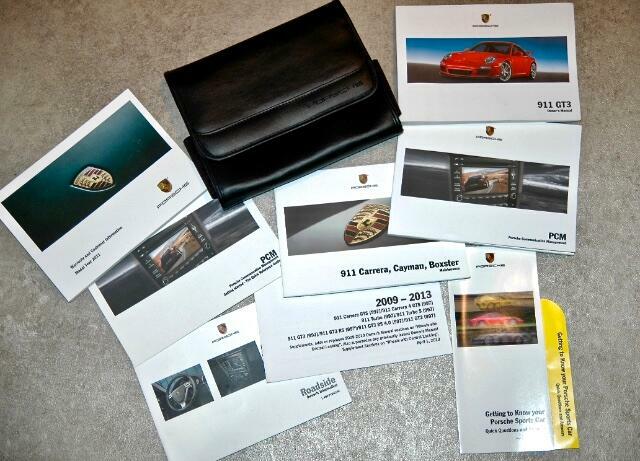 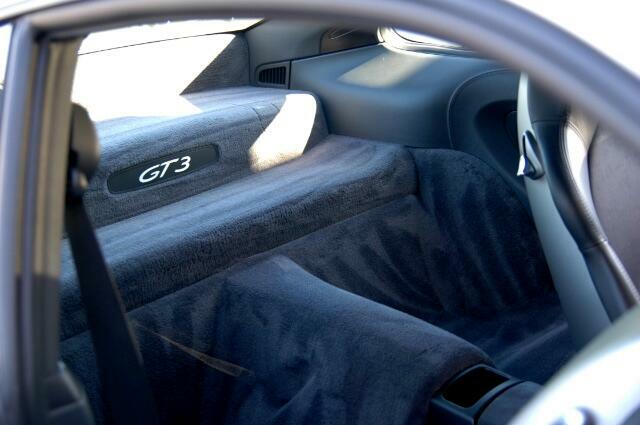 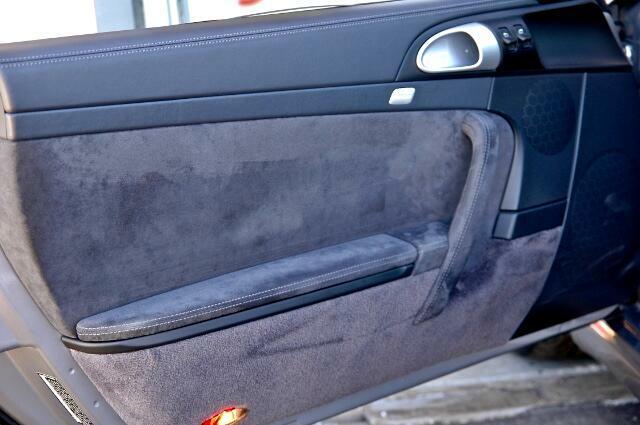 810 Floor Mats w/ Porsche Logo. 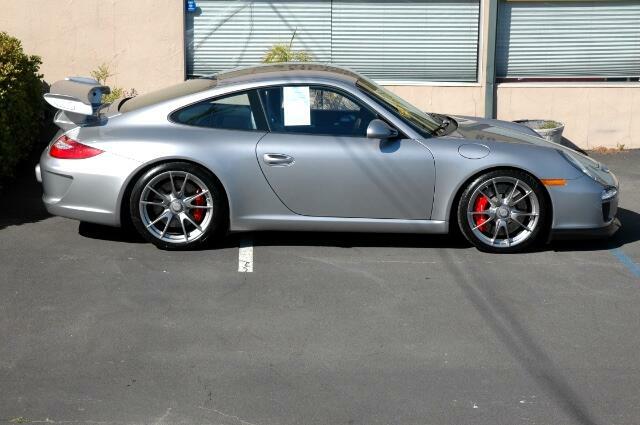 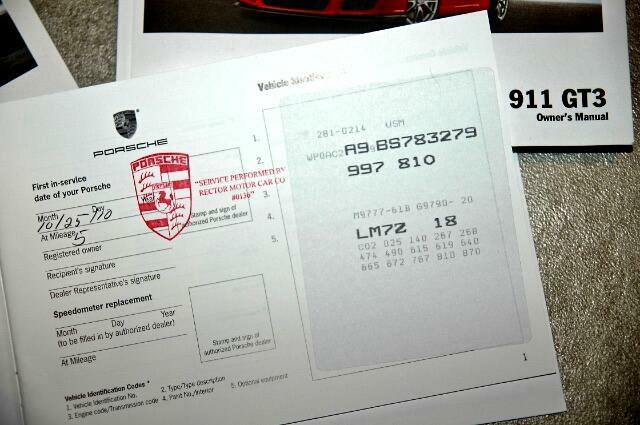 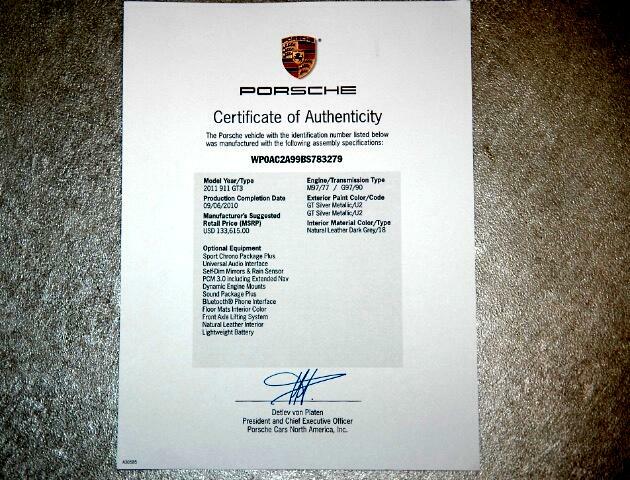 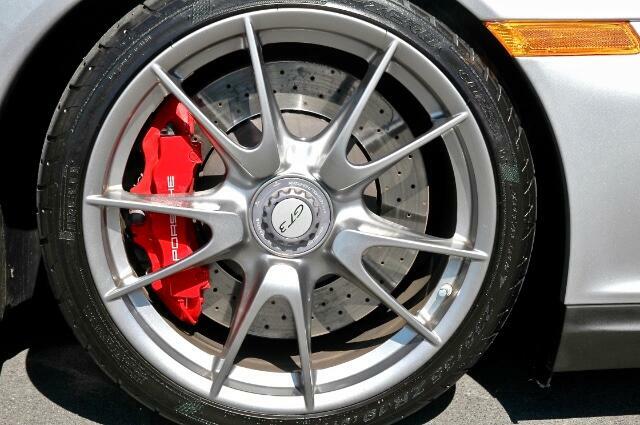 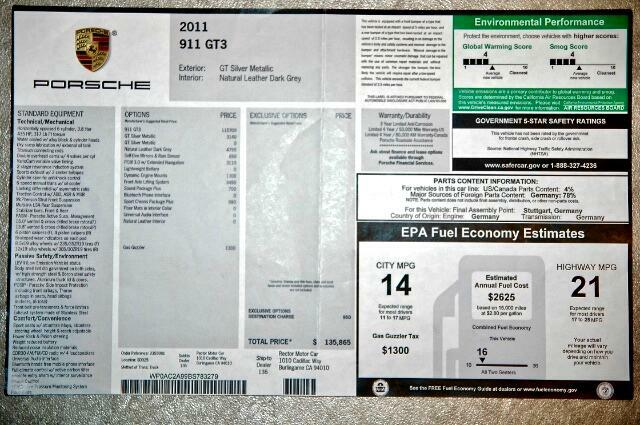 Message: Thought you might be interested in this 2011 Porsche GT3.